It is Time to Step out of the cave and express the truth of who you are. You are ready to stand up, stand out, and make a difference! You are ready to live with a deep connection to Spirit every hour of the day. You are ready to come home to self, to feel fully embodied and to live a real and authentic life. You can make real and lasting change in your world by expressing the truth of who you are. We are often so focused on everyone else we loose our sense of self and our own needs. We become challenged, stressed, drained and depleted. So we turn to quick fixes in coffee, food, cigarettes and alcohol to bring sweetness or a temporary reprieve from our life. Debra Reeves is originally from New Zealand. She lives on the heart shaped island of Tasmania, sitting off the south coast of Australia with her hubby of 17 years, their 3 sons, 2 dogs, 2 cats and bunny Coco Lily Pops. 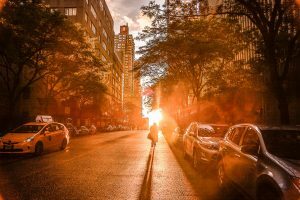 Debra is an international Professional Intuitive and spiritual mentor with over twenty-five years’ experience communicating directly with Spirit. 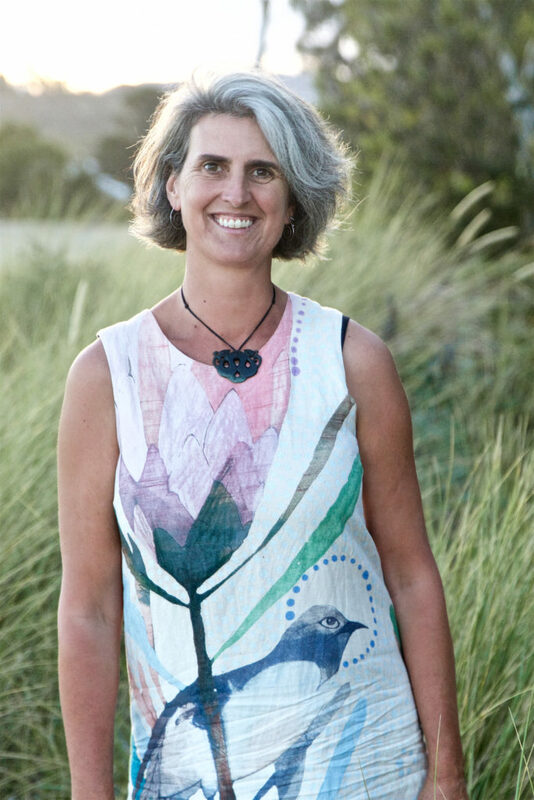 Debra loves to play in the Quantum Field of energy healing, timelines, manifestation, co-creation and bliss! Debra works with helpers, healers, teachers or all of the above - mothers! 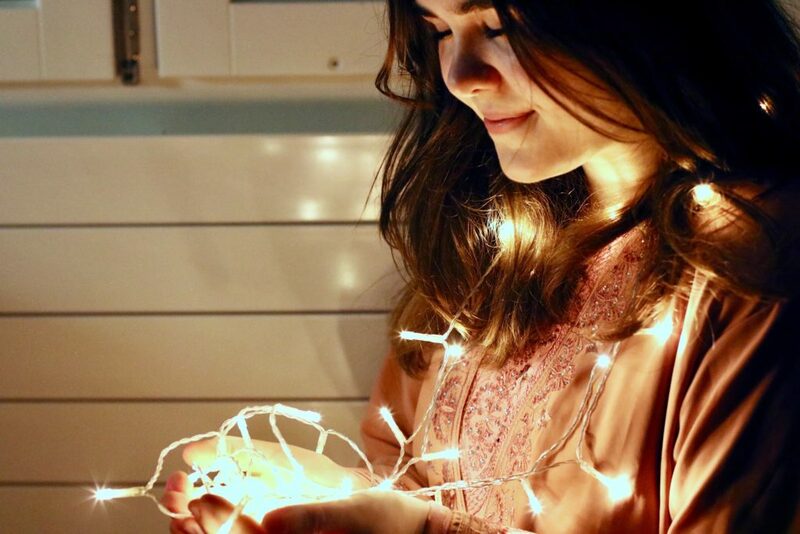 - with a burning passion to be more and do more than this small self. They are spiritual explorers, passionate students of life and love! And they are ready and willing to heal deep stored trauma, break the patterns of generations and live their life on purpose! 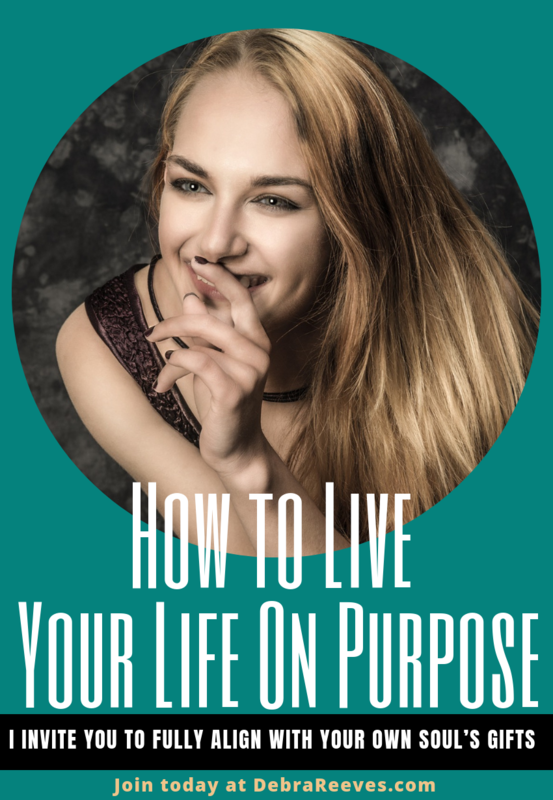 Living life on purpose is about aligning your actions, your thoughts, and your beliefs into serving the needs of your body, your mind, your emotions and your soul. Tuning in to your soul and hearing what it is asking of you. It’s about connecting to your body and allowing it to tell you what it needs. It’s being the observer of the thoughts in your mind and allowing those thoughts to serve you rather than hold you back. When you bring your mind, body, emotions and soul together and align them in a way that supports your entire being, you fully align with the truth of who you are as a spiritual being in a physical body. This might mean that you first need to go into a deep healing journey...this can mean dealing with all the accumulated stored emotions and memories that lie dormant within just waiting to be released. "I had the pleasure of receiving an Akashic Reading from Debra. Prior to having the reading done I was not familiar with Akashic Readings. Debra kindly informed me what it was all about so I was more familiar when I had the reading done. Debra was very professional through out the reading and was willing to clarify any aspect of the reading when needed. I found the reading very informative with a few little surprises along the way! I would certainly recommend anyone wishing to have an Akashic Reading, done by Debra." "I found the reading insightful, informative and a valuable confirmation of where I am at and where I am headed. A wonderful opportunity for reflection and re-calibration!" 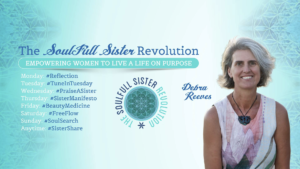 "I found Deb's Akashic reading truly fascinating. For a topic so complex and potentially difficult to fathom, I really felt that Deb explained the information she was sharing with an extraordinary amount of insight and an interpretation that made it clear to understand. It answered questions I had on a subconscious level and I'm left with a feeling that life is as it should be. I'm looking forward to continuing the journey with Deb." 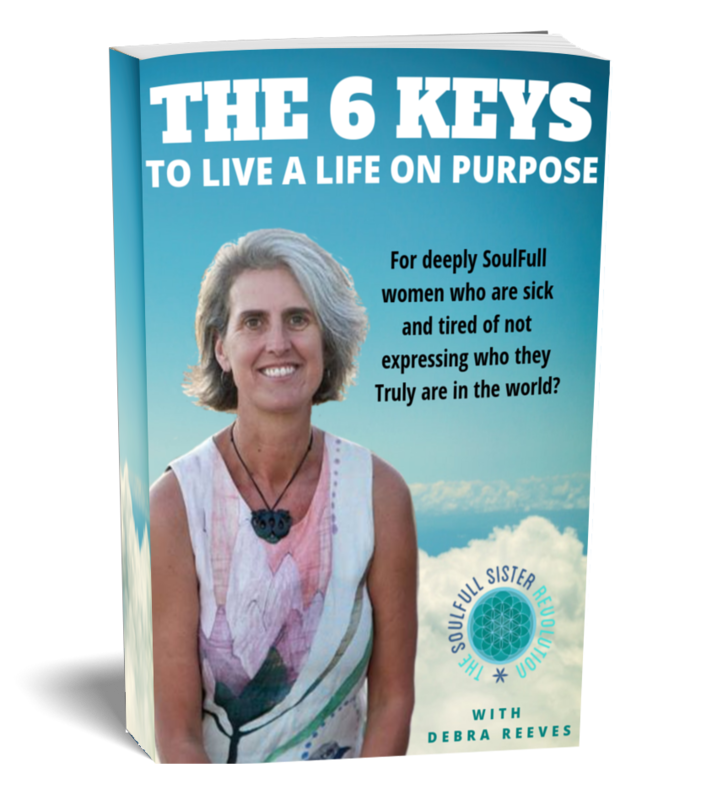 Live Your Life on Purpose is Debra's 8 week program designed guide you on How To Live Your Life On Purpose and to empower you to get back into alignment with your physical, mental, emotional and spiritual aspects so that you can live your life on purpose! 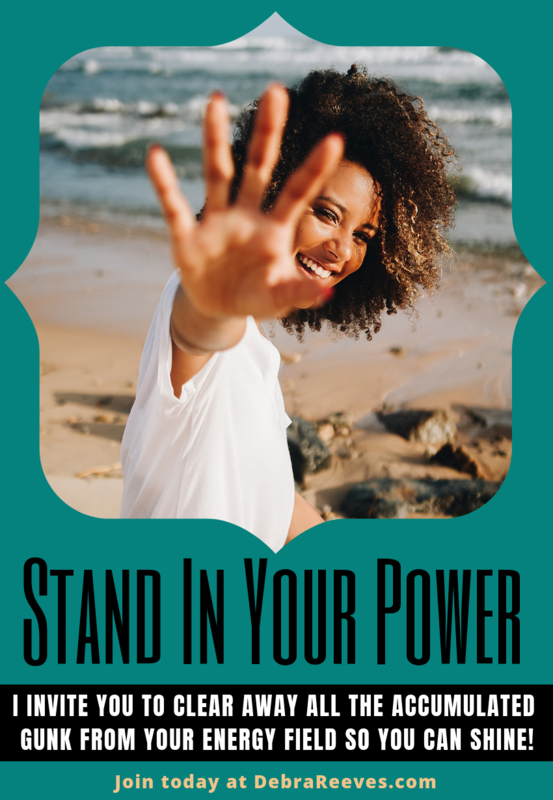 Stand In Your Power is Debra's 4 week program designed to empower you to Tune in to your body/emotions/mind, release any earthbound spirits, clear any unwanted influencing energies, clear any emotional residues, clear any negative thought forms, cut all psychic ties & protect your aura & learn grounding techniques for now & in the future. 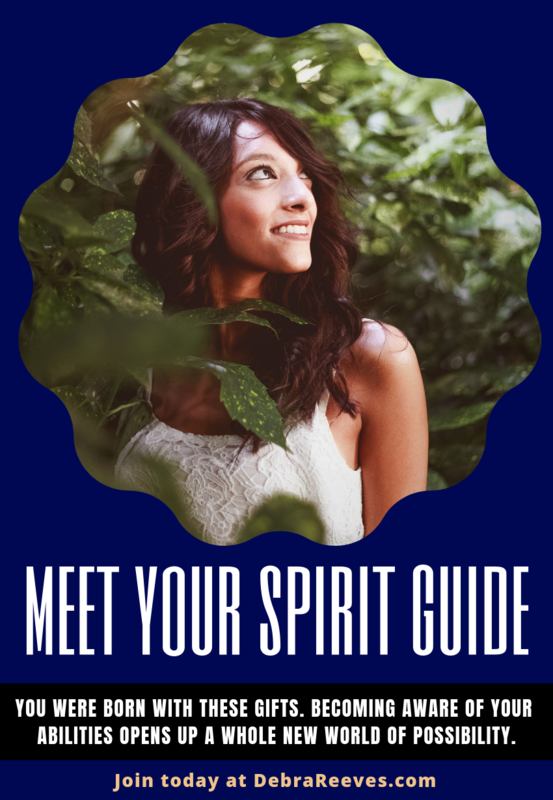 Meet Your Spirit Guides is Debra's program designed to encourage you to reconnect with Spirit and open life up to a whole new way of being. Tune in to experience a personal connection to your higher self, spirit guides, ascended masters, Angels, archangels and ultimately to the Source of All That Is (God). 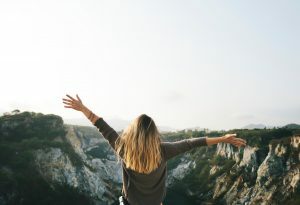 My Service are about not only tuning in to your soul and hearing what is it asking you, but guiding you to bring alignment within you mind, body, emotions and soul together. Assists you to tune in to your own truth and transform whatever is coming up for you. Each Session is Unique. Debra conducts several types of readings. Akashic Record, Spirit Guide, Decision, Relationships, General Intuitive and Insight Readings.